Port Noir have released their first track of 2018! OLD FASHIONED IS NOW OUT ON ALL DIGITAL PLATFORMS! 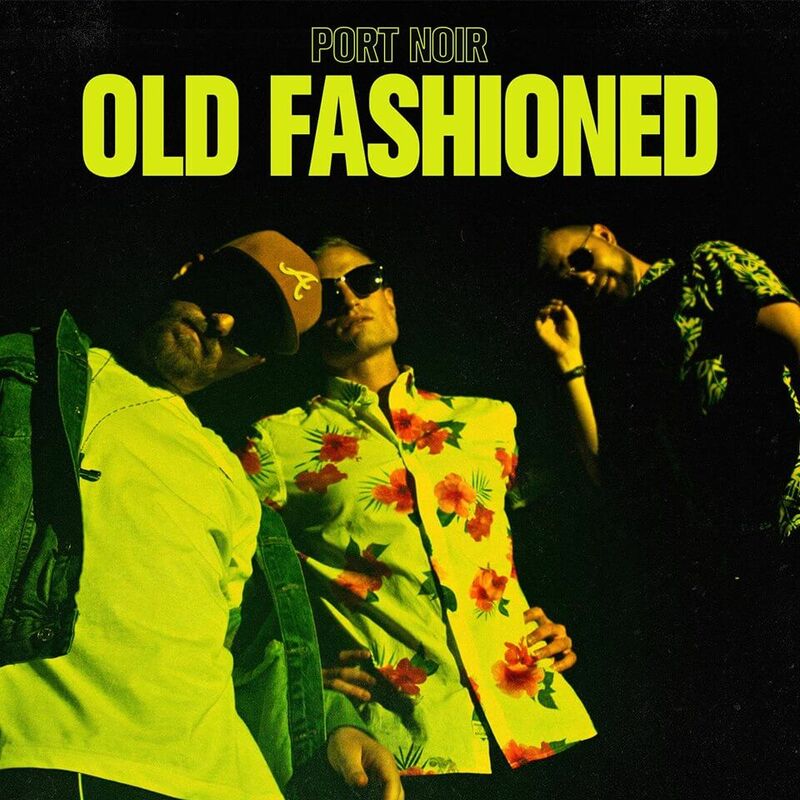 After a long, long time of silence we can now finally present our latest single ‘Old Fashioned’ released through our new friends and record label; Inside Out Music! We’re extremely excited to finally show you all what we’ve been working on! Keep your eyes peeled for more updates later today! Head on over to their Spotify to streaming it now!